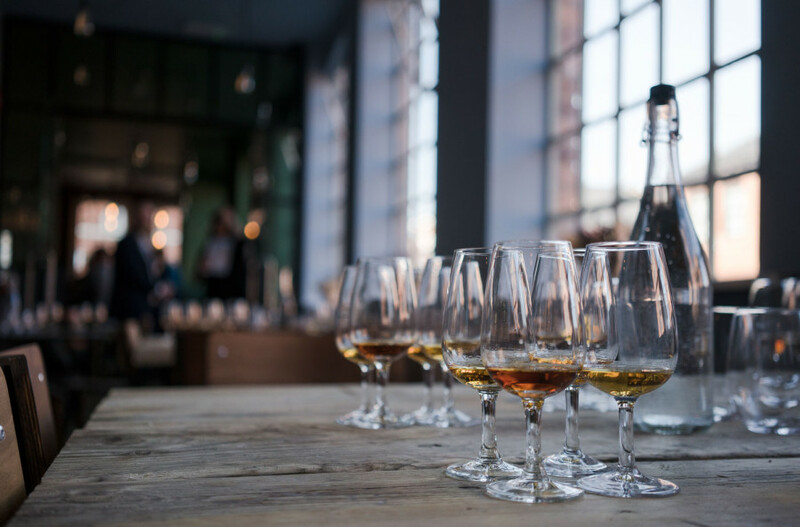 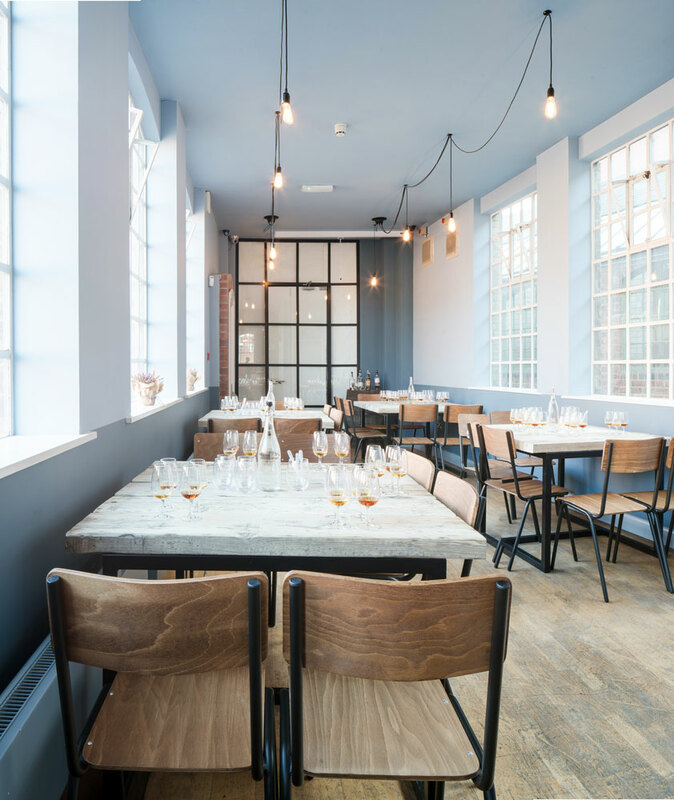 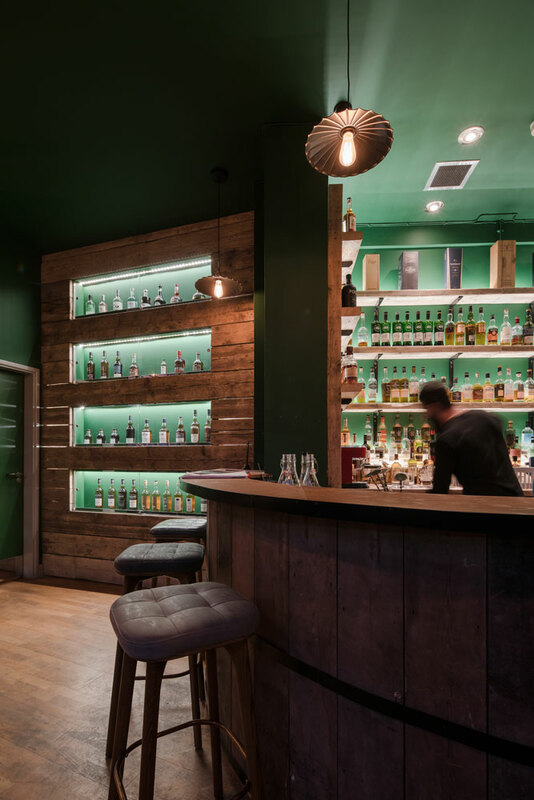 IA have been working with The Birmingham Whisky Club to design the first specialist whisky bar for Birmingham, located at The Museum of Jewellery, in the Jewellery Quarter. 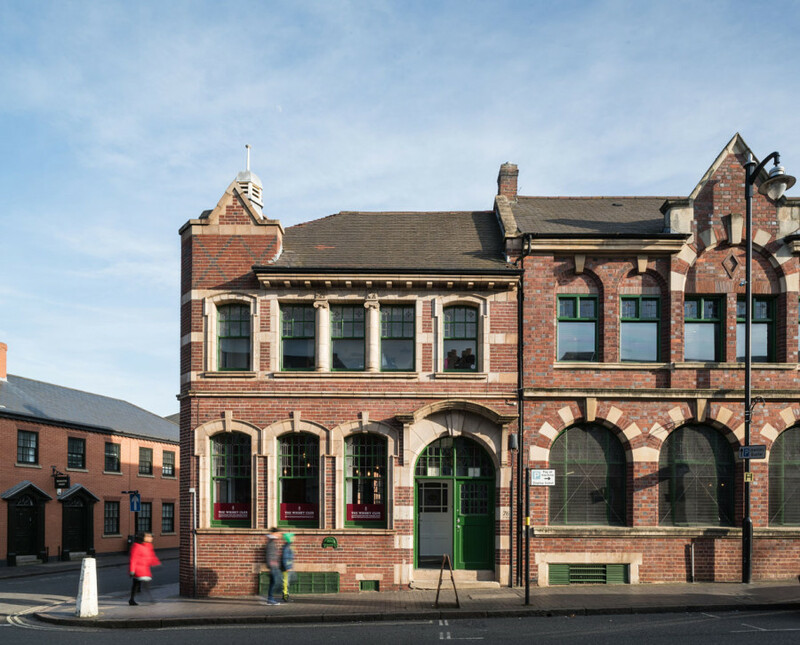 We successfully gained Listed Building consent, change of use approval and planning permission for the proposed bar, set within a beautiful existing heritage building. 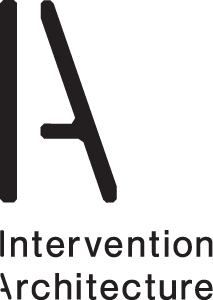 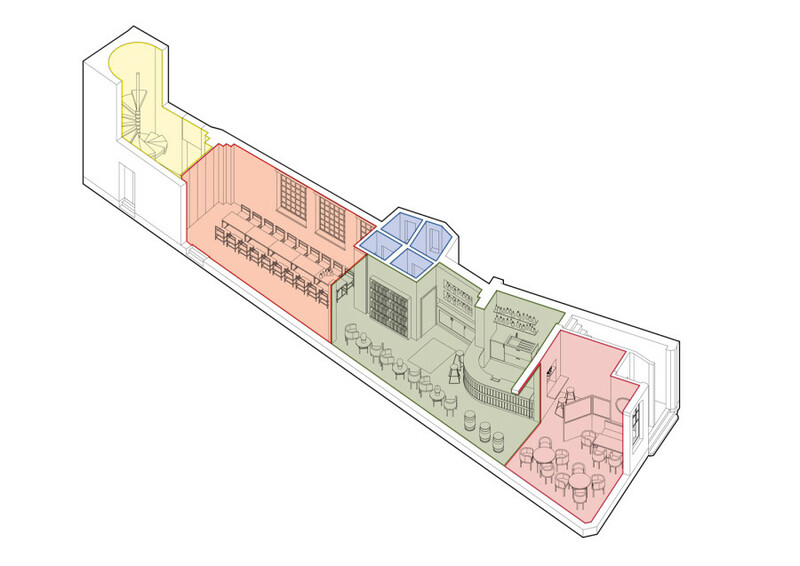 IA were taken forward to the detail design stage and co-ordination on site of the internal fit-out delivery and interior design. 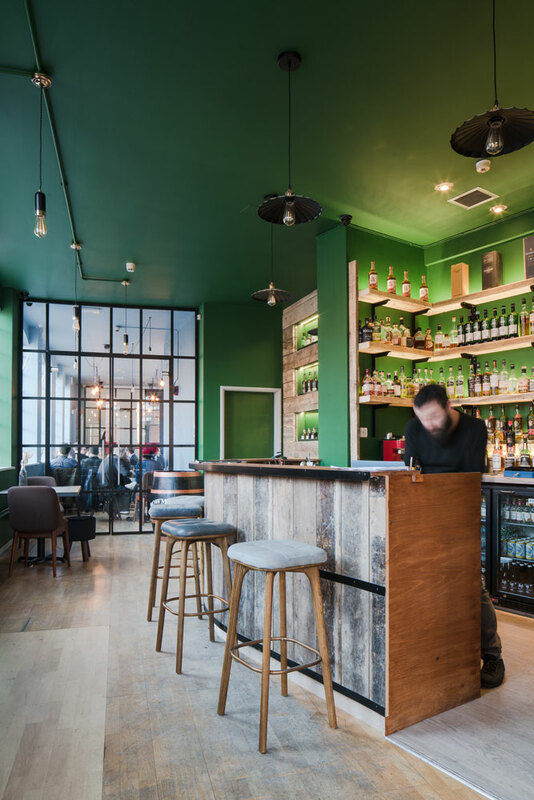 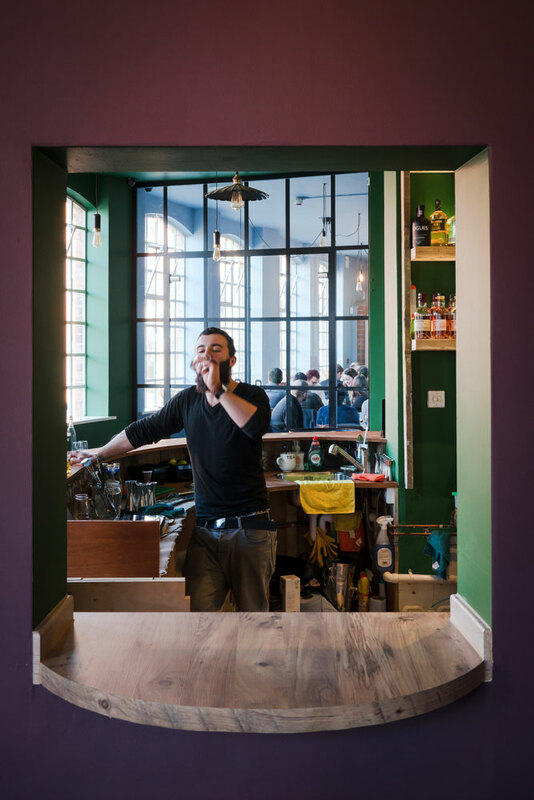 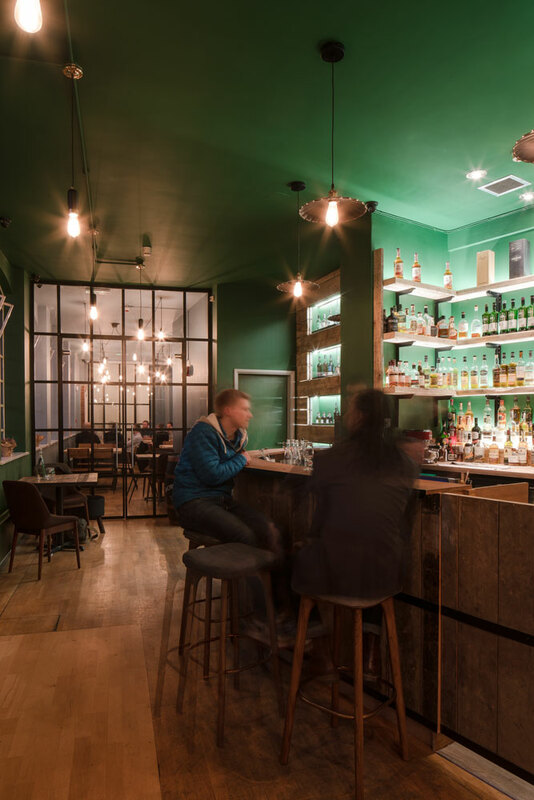 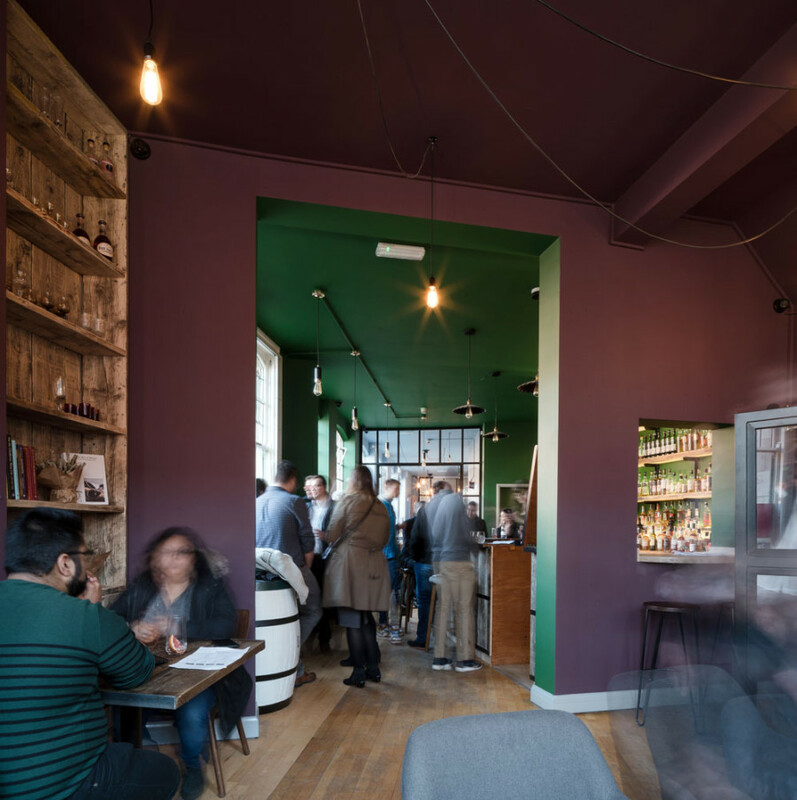 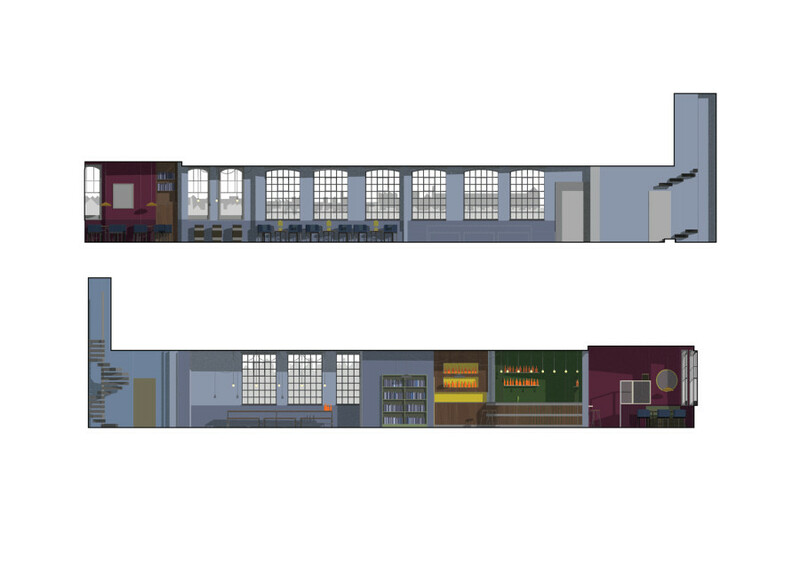 Internally the bar has been organised into three distinctly colour painted zones, with an area for tasting ‘the lab’, an informal bar area, and the front lounge, all have comfortable seating and a clandestine atmosphere throughout linking each of the spaces. 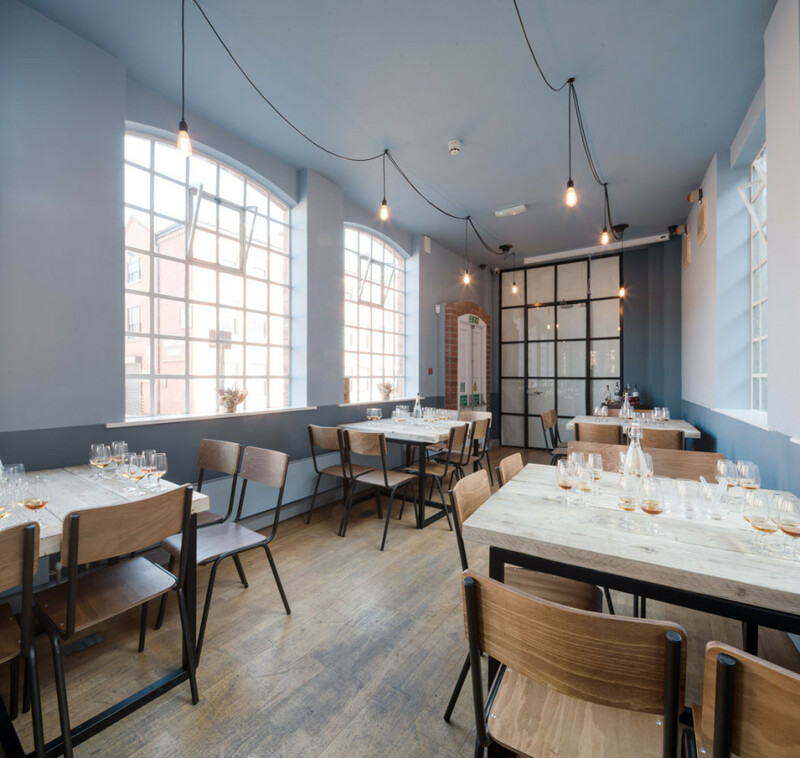 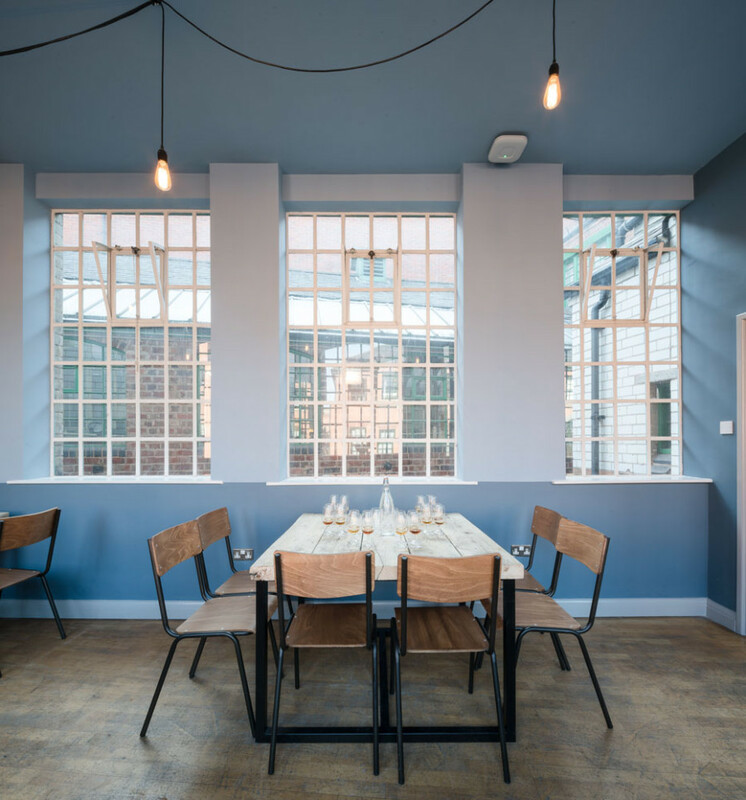 Acoustic glazed folding crittal-style doors allow private functions within the tasting lab. 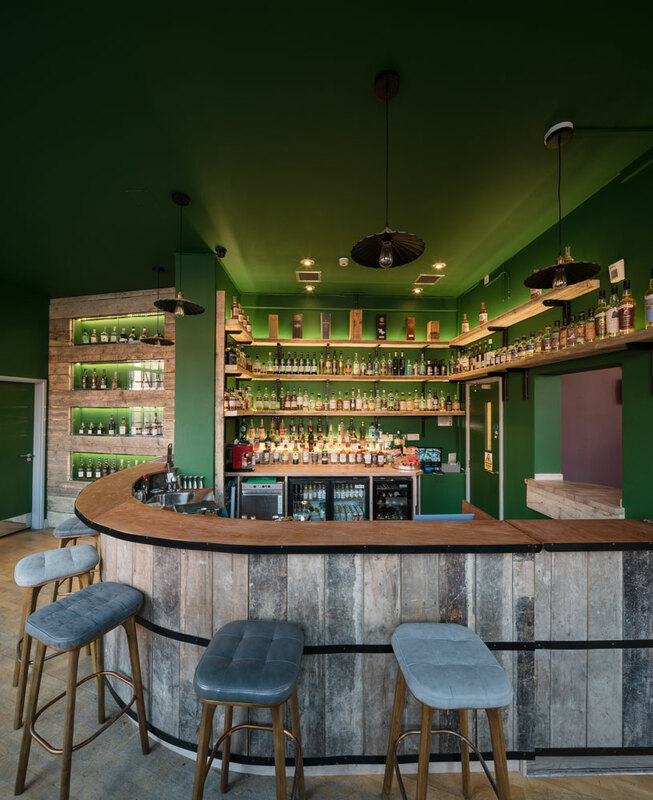 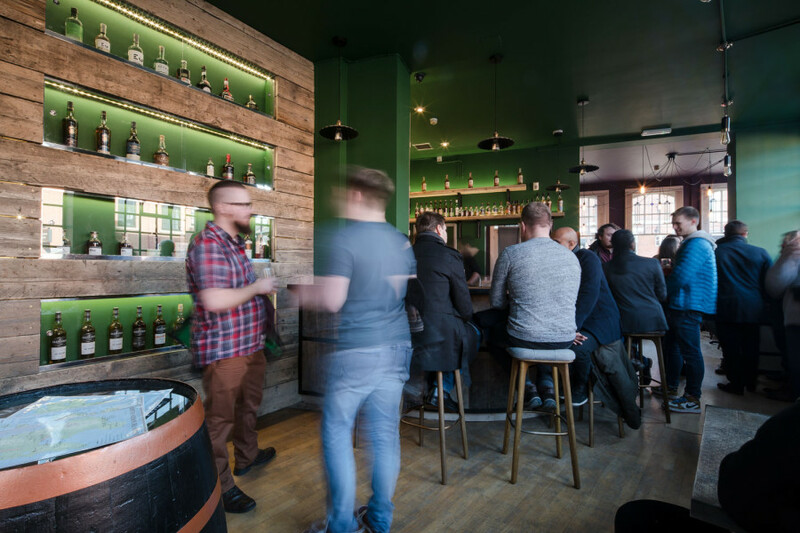 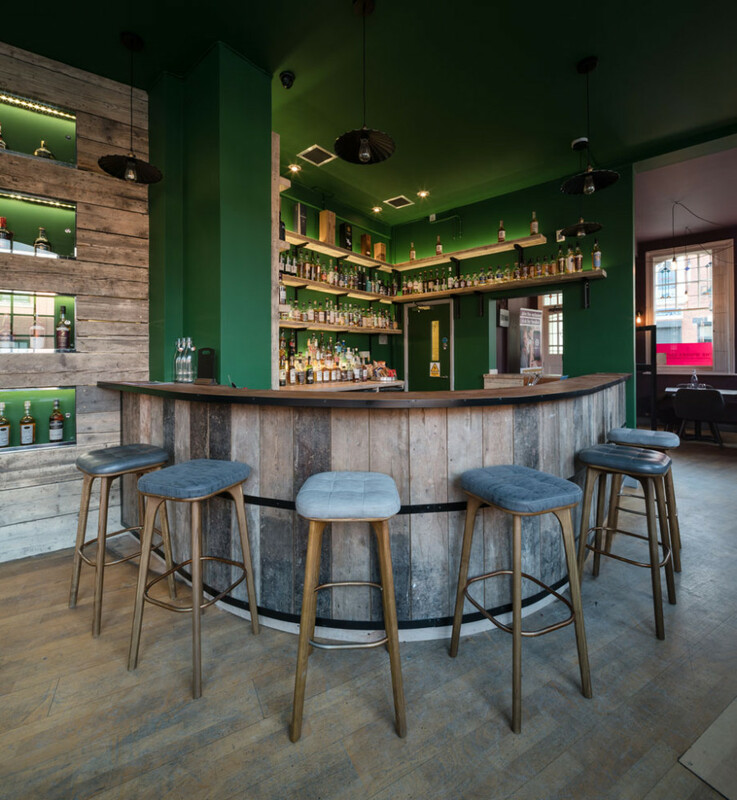 Bespoke joinery has been designed to evoke an unravelled whisky barrel for the main bar area, with a variety of worn timbers used for joinery throughout the space.